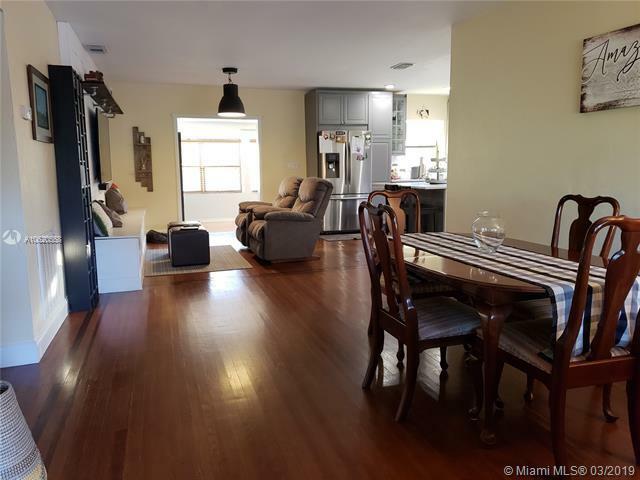 Silver Bluff 3/2 Home in great location. 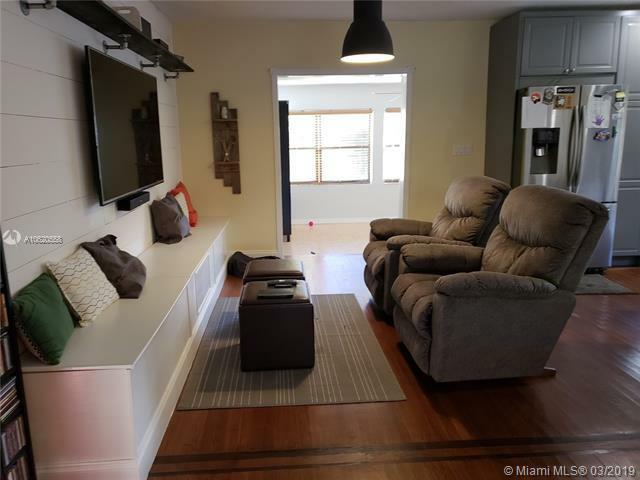 Beautiful original well maintained Oak wood floors throughout the home.Gorgeous remodeled kitchen w/ Quartz counter tops & stainless steel appliances from 2016. New A/C reversible central unit from 2017. Even though tax rolls shows home to be 2/1, the owners added the third bedroom with permits so home is a 3/2 home. The tax roll shows the building area as 1971 sq. 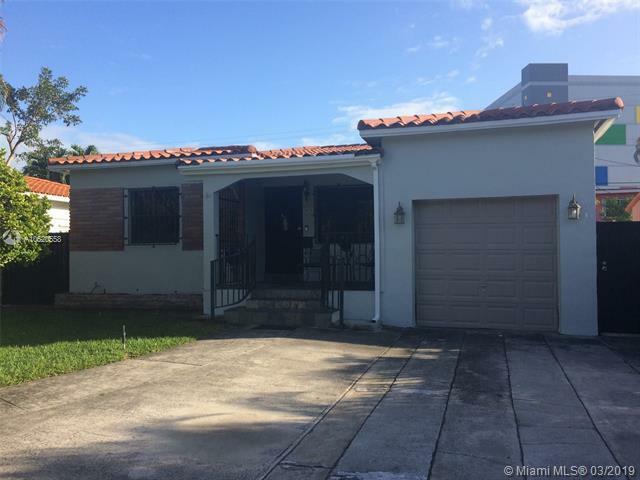 ft. that includes the addition of the third bedroom and second bath.This property is in a very desirable location, close to downtown Miami, Coral Gables, Coconut Grove, US 1. 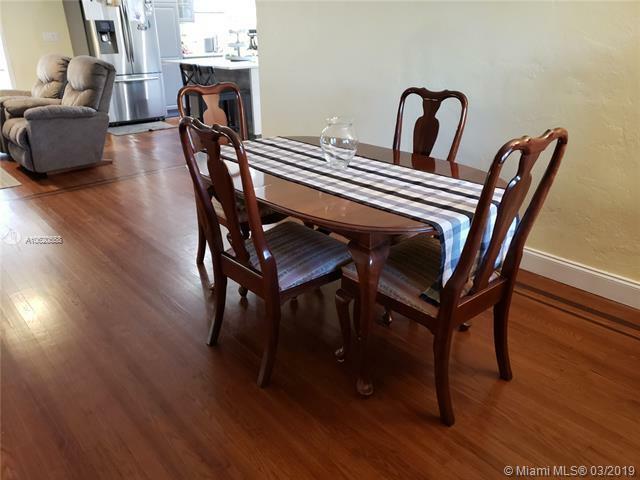 Close to many wonderful restaurants, stores, shopping centers & airport. 1 Car garage with a loft for additional storage space. Nice backyard with Mango & Mamey trees. Sprinkler system, tankless water heater.